The Pol Roger champagne house was founded in 1849 in Aÿ and moved to Epernay two years later. The brand quickly became known internationally, especially on the British and US markets. As a matter of interest, Winston Churchill even described Pol Roger as the most delectable address in the world! 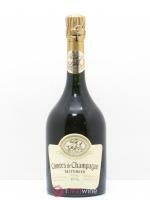 A cuvée in his name was launched in 1975. The property owns 92 hectares of vineyard planted between the Montagne de Reims, Côte des Blancs and Marne Valley. It selects its external grape supplies meticulously. When it comes to volumes, this champagne house, which is still family run and independent, is one of the "small" top houses. 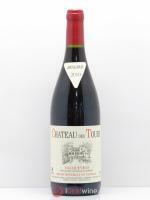 It is also one of the few producers to still riddle its bottles by hand. The champagnes are precise, consistent and of a very high quality, with a remarkable vinosity, depth and rounded character. 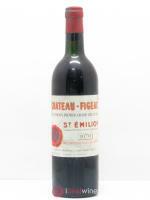 They are often matured in cellars at the house for a long period and can be aged for many years.